As Too $hort approaches his 30th year in Hip-Hop [yes people "Don't Stop Rappin'" dropped in 1983!] he shows no signs of slowing down or letting up as he gears up to drop his 19th studio solo LP entitled "No Trespassing" on February 28th. Last year Too $hort stayed busy with countless appearances on singles and videos including the Six Reasons video for Raindance, the Java Starr single 3 Shots of Patron as well as engaging in beef with Messy Marv with the record Where You At. 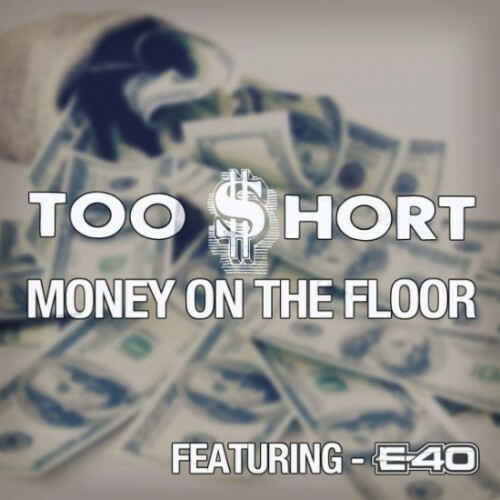 Towards the end of 2011 a single was leaked online called "Money On the Floor" featuring E-40 and this week the video for that single from "No Trespassing" was released - watch it below. 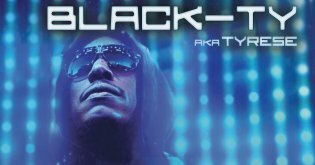 The album will feature a perfect blend of his chilled out, old school sounds with upbeat club anthems and is set to feature cameos from Snoop Dogg. 50 Cent, Twista, Rico Tha Kidd and Dom Kennedy. "No Trespassing" drops February 28th, until then support Too $hort and download Money On the Floor via iTunes.